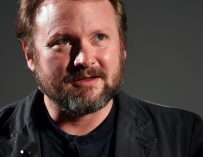 Rian Johnson posted a series of 7 tweets the other day in an effort to silence the critics of the Luke Skywalker scene in Star Wars: The Last Jedi, and he succeeded. SPOILERS for Star Wars: The Last Jedi to follow. Many critics had a pretty big bone to pick with the scene in which Luke turns up to fight Kylo Ren only for him to discover that the Jedi isn’t really there at all but he’s actually Force projecting himself from Ahch To. People claimed that this has never been a thing that Jedi can do and therefore this movie should be stricken from Star Wars canon. Well, Rian Johnson was on hand to silence those critics and boy did he silence them with a series of just 7 tweets in which he photographed a passage from the 2010 book, The Jedi Path: A Manual for Students of the Force, which explains that certain talented Jedi do have the ability to do exactly that, therefore proving that this wasn’t just something that Rian made up. Check out the tweets for yourselves below. I just love the way Johnson did this. He basically dropped the mic on all the haters out there and he did it in such a classy way. He basically demonstrated in just a few tweets that he’s far more knowledgeable about the Star Wars universe than any of the so-called ‘fans’ that have been trolling him and the film on social media. 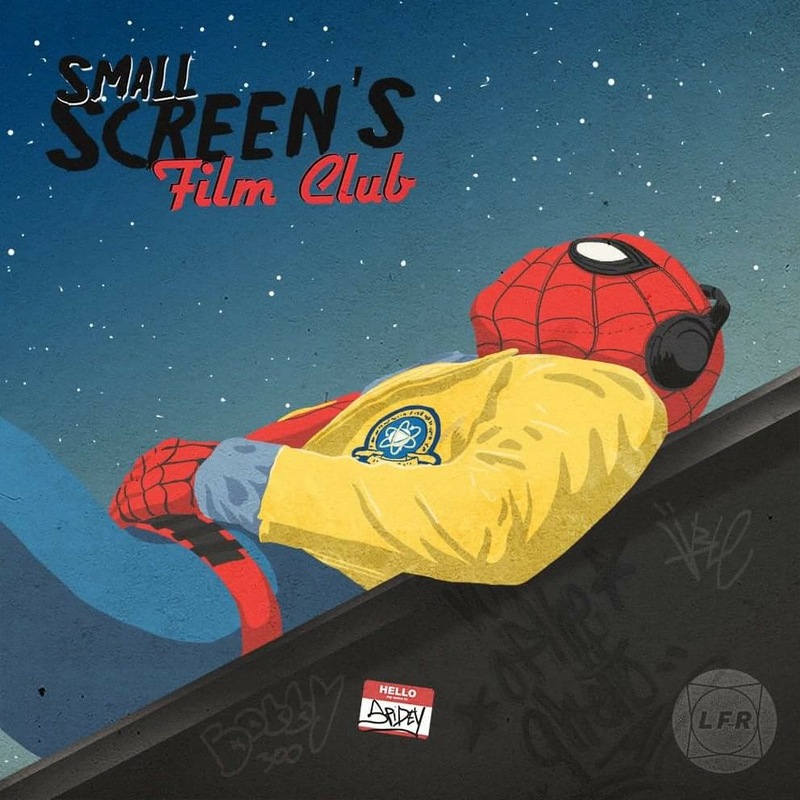 Look, it’s fine to dislike a movie, that’s what so great about cinema, it starts a debate. Yet, the vitriol that some people have spouting on the Internet about this film and about Rian Johnson himself has just been ludicrous and unfounded. However, Johnson has remained totally professional throughout this whole ordeal and has demonstrated that he’s willing to listen to the criticisms, no matter how deluded and just plain silly they can be at times. 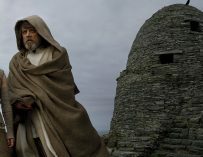 What did you think of the Luke Skywalker scene in The Last Jedi? Let us know in the comments below. 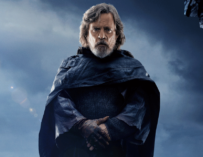 No – people have claimed the movie should be struck from the canon because it does not portray the character of Luke Skywalker in keeping with the true character arc and dignity of that character. The fact Daniel Wallace has written a book describing Force projection is irrelevant to the Last Jedi film and your article shows that both you, and Johnson if this is actually a response to the criticism, don’t even understand the criticism of the film. If criticism of this specific part of the only thing RJ is defending then it would seem to validate 99% of the criticism it’s receiving: for the terrible and wildly overused ‘comedy’, the threadbare main plot of the space chase, the treatment of Hux as a bungling bafoon, the totally unnecessary but exceptionally long Canto Blight section, the already infamous Mary Poppins scene, the throwaway death of Snoke even more so, Ackbar and above all the destruction of the ‘real’ character of Luke Skywalker, from OT hero to someone perfectly happy to murder his own nephew for having dark side leanings. Try defending that lot RJ! Trolls are taking all of the fun out of this. 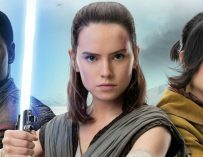 Maybe consider that for the many people upset by this film, or “trolls” as you so cleverly like to poo-poo the criticism of the film by referring to them as, TLJ has taken the fun out of 40 years of fandom. One thing to criticise a film, another to criticise someone for vocalising their opinion of it. Of COURSE Luke wasn’t the same shiny, happy person he was forty years ago. He became the grumpy old cynic who tells the kids to “get off my lawn”. He WAS idealistic and optimistic until his nephew helped hunt down and destroy the new batch of Jedi Knights. History repeated itself, so OF COURSE Luke’s going to be in a foul mood. At least he stopped whining and became a badass in his final moments.